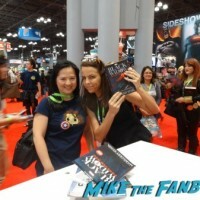 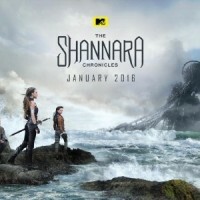 NYCC Recap: MTV’s Shannara Chronicles Signing and Screening! 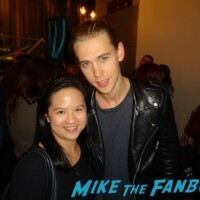 Austin Butler! 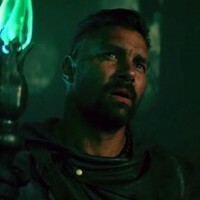 Manu Bennett!